On May 15th, “Aoi Matsuri Festival”, one of the three largest festivals in Kyoto was taken place. The festival originated in Heian Period used to be conducted as a national event and now it shows us the customs of Imperial court of the ancient time. The procession of over 500 people with 36 horses, 4 oxen, 2 gissha (=ox-carriages) and 1 koshi (=palanquin) is really overwhelming. 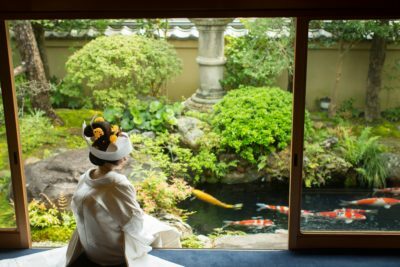 In Kyoto, we feel the beginning of summer. 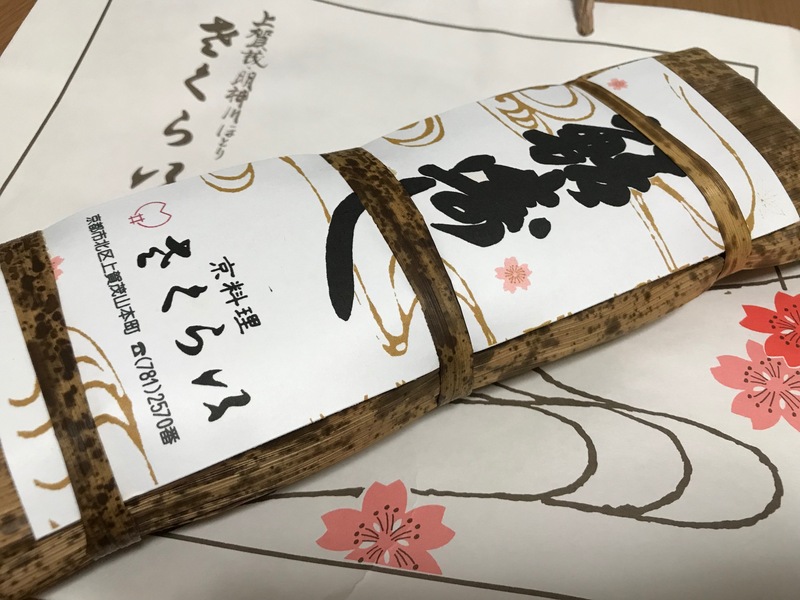 And “Kyo-ryori Sakurai (ryoutei restaurant)” delivered Saba-zushi (rod-shaped sushi topped with mackerel), a taste of early summer, to us again. We really appreciate the kindness of Sakurai.